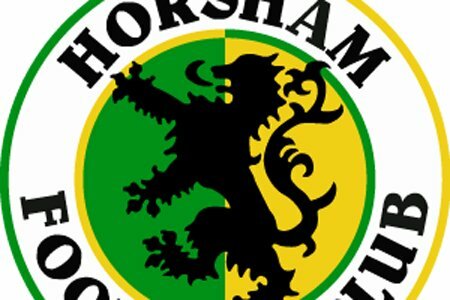 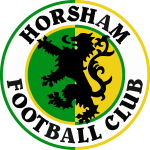 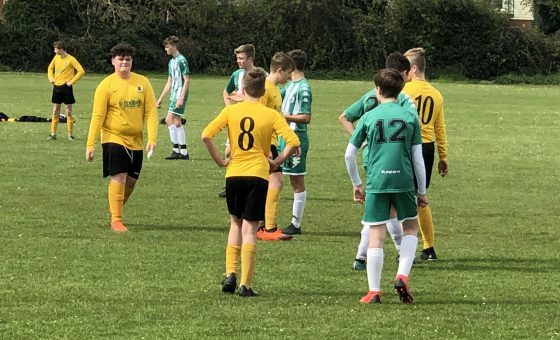 Five different scorers ensured Horsham won their first game in five matches as they punished Kent side Corinthian to secure a 2nd Qualifying Round date with Heybridge Swifts. 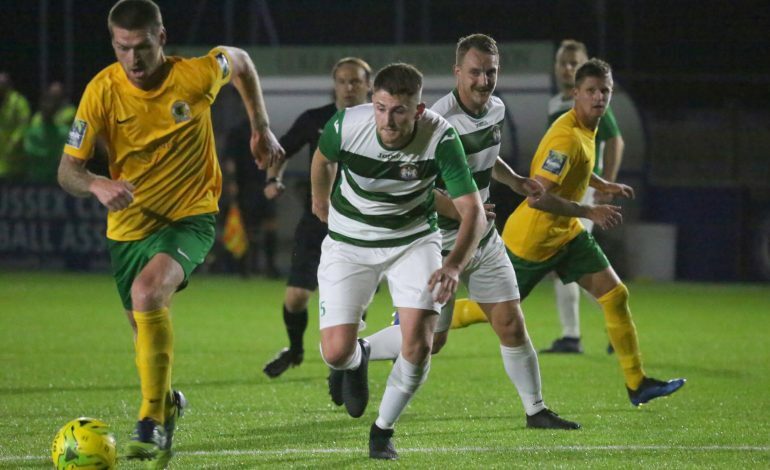 Lee Harding’s first half strike put The Hornets in control and they didn’t look back during the second half, in which Joe Shelley, Rob O’Toole, Chris Smith and Jack Brivio all netted. 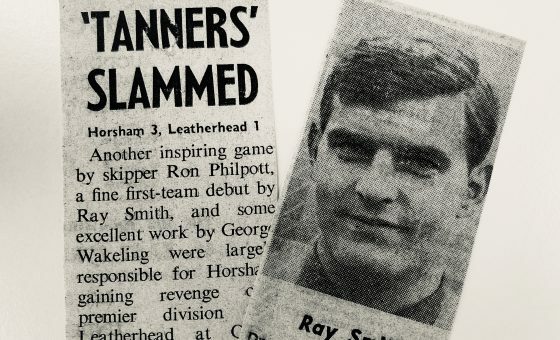 Matt Dale’s report is now available, with images from John Lines.